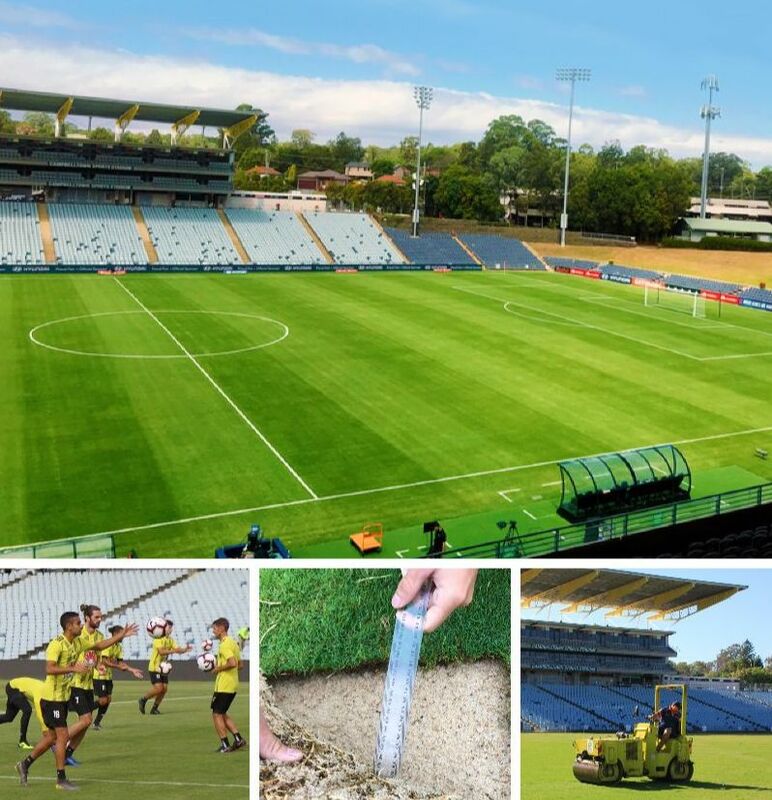 On Day 1 of our Lawn Solutions Australia Conference 2019, we are hosting our Future Leaders Program at Sydney’s Campbelltown Stadium. 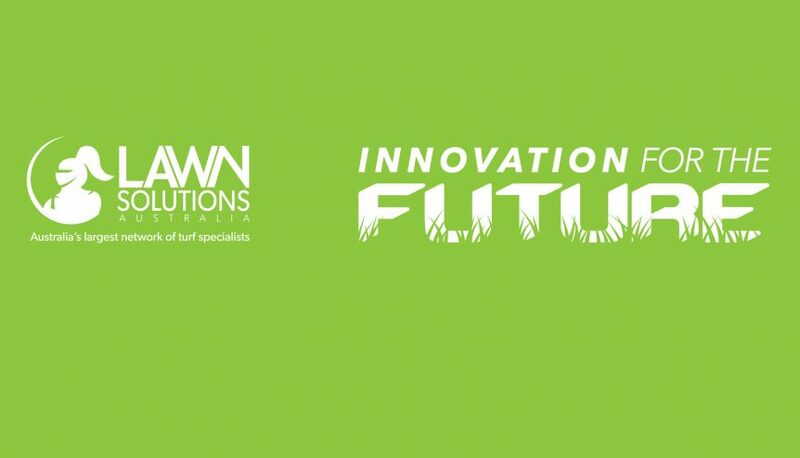 The morning program is for all Lawn Solutions Australia Members under 35 and is focused on the future of the turf industry and its leaders of tomorrow. The Future Leaders Program will be hosted by Jason Hodges and feature industry heavyweights such as Dr Brian Swartz from the University of Georgia’s Tifton Campus. Future Leaders Program session ends and breaks for lunch. The afternoon program will feature guest speakers, a Campbelltown Oval presentation and (subject to shipping arrival) the all new Firefly Automatix M220 Precision Hybrid Mower. The afternoon program is open to all Lawn Solutions Australia Members and sports turf professionals. Join us on the Eclipse for a cocktail or two as we float around the stunning Sydney Harbour. Don’t miss this exciting opportunity. If you are interested in attending any of the 2 events mentioned above, please email Joe Rogers by Friday June 28th 2019. This years conference and awards dinner we be held at Dockside, Balcony Level, Cockle Bay Wharf, Darling park, Sydney (Parking 31 Wheat Road, Darling Harbour). Aside from the iconic waterfront views, the Dockside has an outstanding reputation for hosting and catering for special events. The 2019 agenda is jammed packed with entertainment, business content and relevant insight from local and international guests. Tom will be one of the key note speakers at this years conference. The thousands of people whose lives he has impacted typically say he is “real, captivating, unforgettable and transformational”. Tom is best known for his incredible entrepreneurial story on how he created Australia’s most successful standalone retail bakery business. 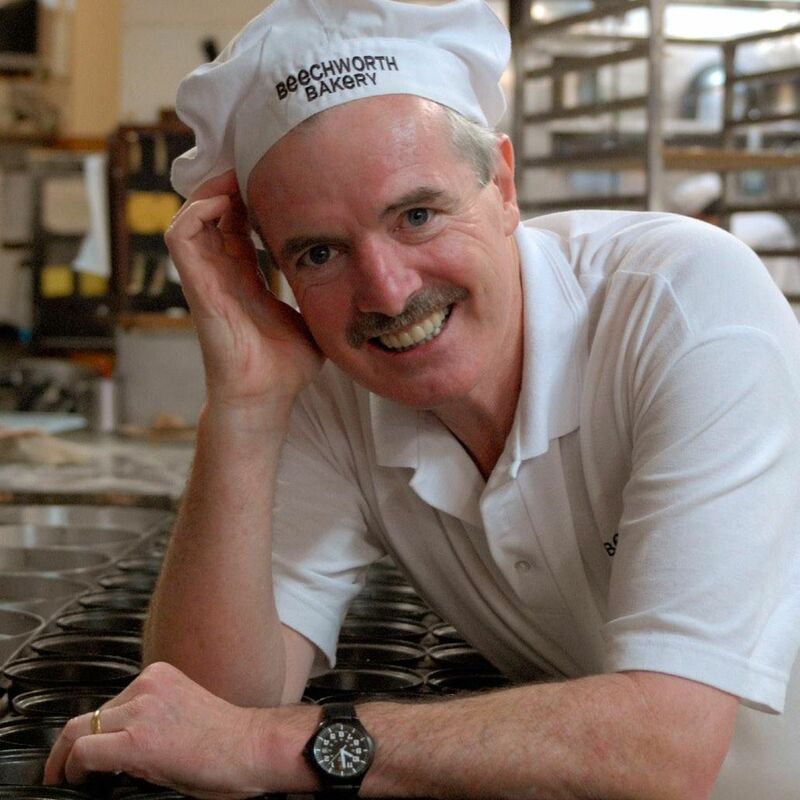 Employing over 250 staff with a turnover in excess of $17 million and serving over 1 million customers per year, the bakery is testament to Tom’s savvy entrepreneurship, drive and innovative business practices. Time to get your groove on peoples! 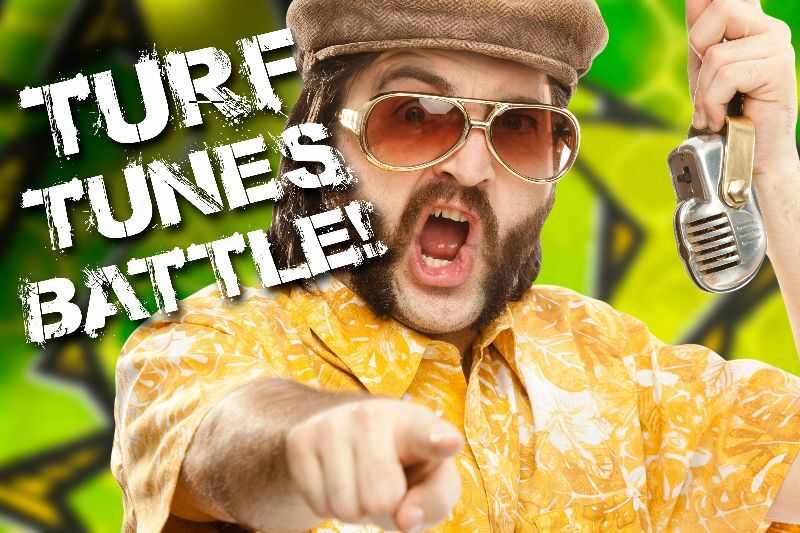 Here’s a great opportunity for any creative staff members to submit a music video to represent your Turf Farm. The performance can be a solo or a group act and the song must be about … drum roll please … The day in the life working at your turf farm. The top 3 videos will be played at this years conference and the winner will be announced straight after and awarded $1000!